Keep drug companies from gaming the system to win more time without competition. Help get complex generic drugs to market more quickly. 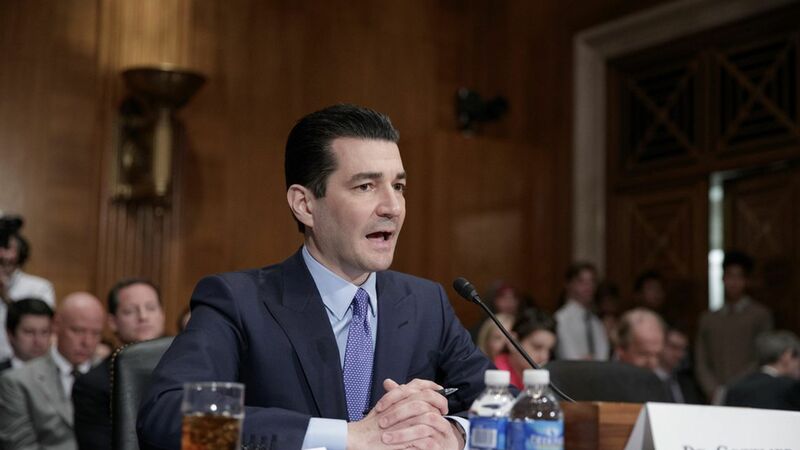 Cut the backlog of generic drugs waiting for approval. Why it matters: Republicans are counting on Gottlieb to help them achieve their goal: bring down drug prices through market competition, not through government intervention.